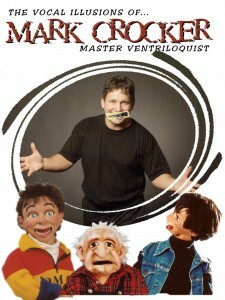 The Iron Bridge Recreation Committee presents Ventriloquist Comedian Mark Crocker at the Iron Bridge Recreation Centre, Sunday, September 16th. 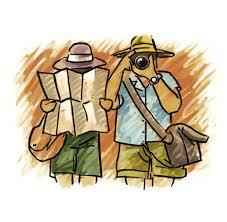 Two Shows: (Doors open 2:00 p.m.) 3:00 p.m. Family Show, Admission by Donation; 7:00 p.m. Adults 18 & over (Doors open at 6:00 p.m.); Tickets are $25/person or 2 for $40. Tickets for the evening show will be available in Iron Bridge at the Sun Ray Café (Shell); MacDonald’s Food Market, the Municipal Office and from Recreation Committee members. Cash Bar and Canteen available for both shows. Everyone welcome! Proudly sponsored by the Municipality of Huron Shores and the East Algoma CFDC.